Company name, logo and website link with Gold Sponsor recognition on our website for one year. 5 social media posts over the year promoting your company and support of our community. Thank you for being an integral part of this very special garden party and auction. 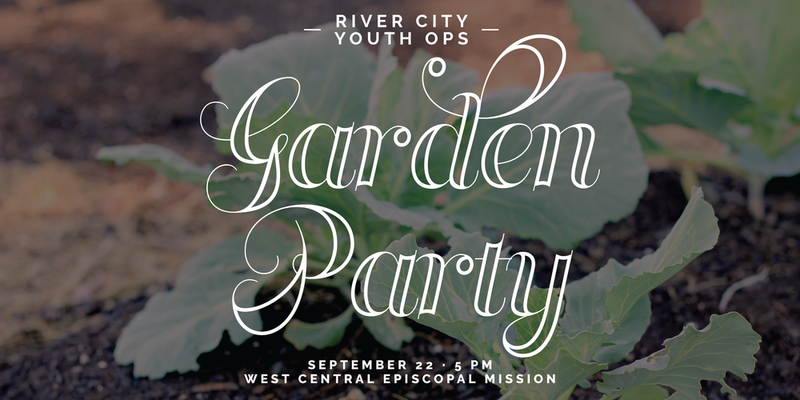 As our primary fundraiser the Garden Party auction supports River City Youth Ops mission to to create opportunities for youth enrichment in their neighborhood through community engagement, job training, and education. We envision a diverse community of empowered, skilled and capable youth working to strengthen their local environment.